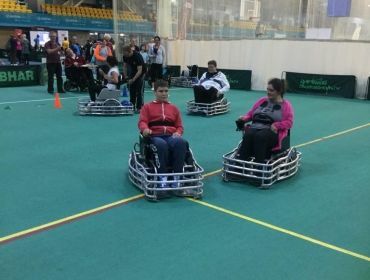 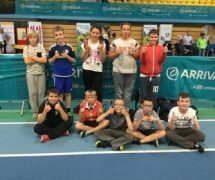 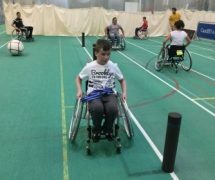 To start the school year off with a bang, pupils ofTonyrefail Comprehensive School had the opportunity to attend an event aimed atpromoting disability sports and demonstrating ways to adapt sports to suit alldisabilities. 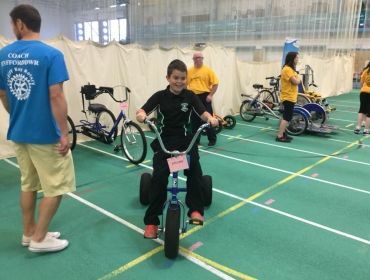 The event was aimed at all ages and pupils of all abilities.There were many schools that attended the event and a variety of sportswere on show so the pupils could take part in. 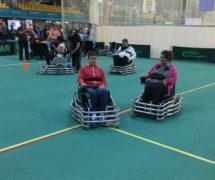 Sports such as wheelchairfootball, golf, wheelchair badminton and the adapted bikes were a massive hitwith the young people from Tonyrefail. 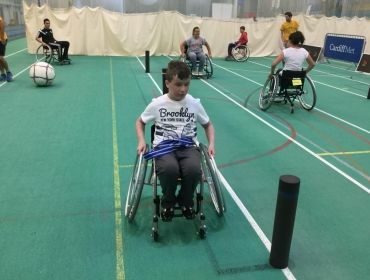 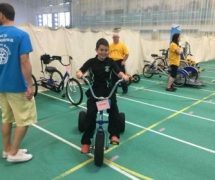 “What was pleasing was to see everyone of all abilitiesenjoying having a go at these sports and it was encouraging to see so many young people integrate with one another, it was a very worthwhile and successful day,” Leon Bansal, 5×60 officer, Tonyrefail. 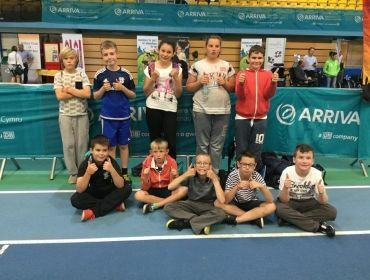 The young people at Tonyrefail enjoyed themselves immenselyand are hoping further opportunities will be able to take place like this inthe future.